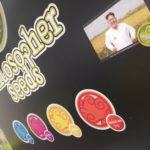 The Alchimia stand, shared with the seed bank Philosopher Seeds, once again became one of the most popular and lively spaces of the expo. 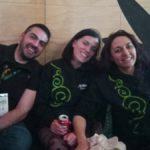 We must confess that with each year that goes by, we make it easier and easier to win a free gift from us at Spannabis. 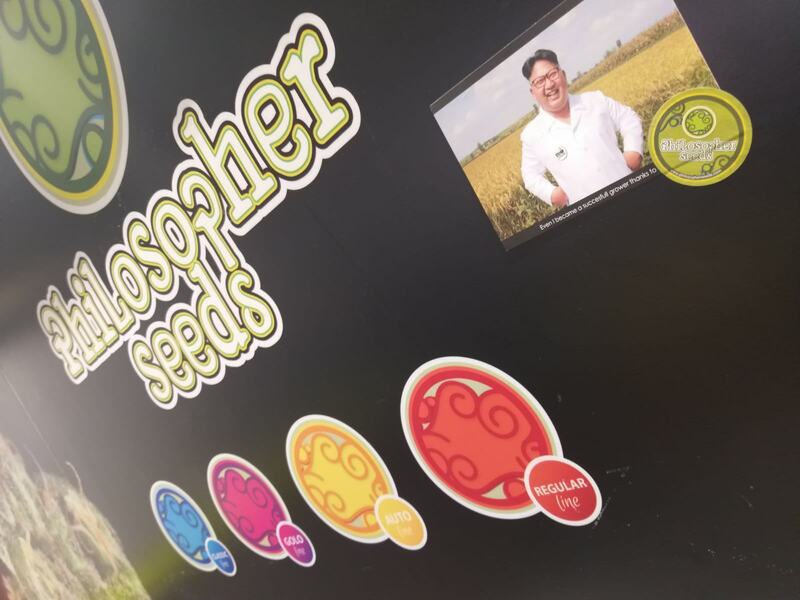 On this occasion, the challenge was to fill a simple Word Search in which the main feminised varieties of Philosopher Seeds could easily be found. 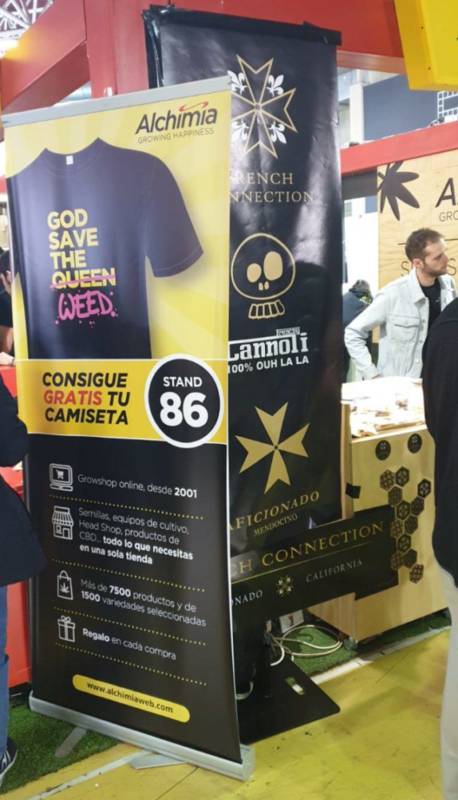 We gave away more than 2,500 exclusive Alchimia “GOD SAVE THE... WEED“ t-shirts at Spannabis 2019, which could be seen being worn by visitors in all the different areas of Spannabis during the 3 days of the fair. Congratulations on this original initiative and a very special thank you to all our friends, clients and family who came to visit us at stand No. 86 of Spannabis 2019. 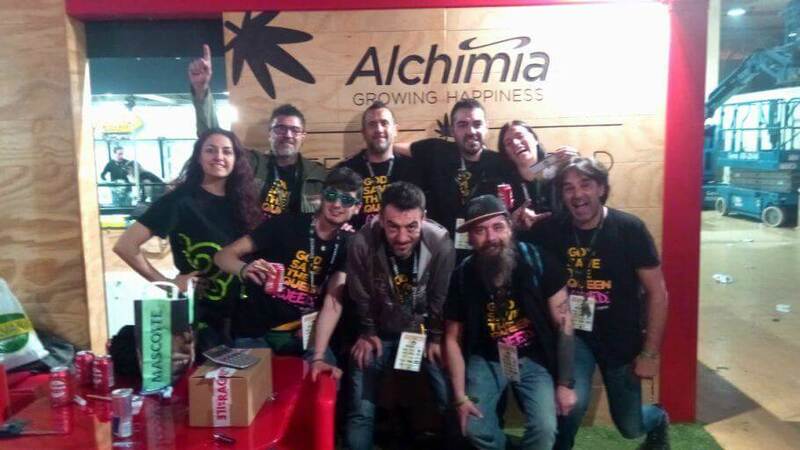 On this occasion, for the 3 days of the expo, we had the privilege and pleasure of hosting some special guests on the Alchimia stand itself, our friends from the Aficionado French Connection seed bank. 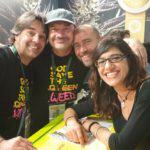 We really appreciate the dedication shown by the French Connection team in presenting their seeds, led by Leo Stone, Frenchy Cannoli and Professor Q.
Frenchy Cannoli, one of the world’s leading specialists in traditional Hashish, is currently working with the Aficionado French Connection, the European wing of the Aficionado Estates cannabis seed bank based in Mendocino (California), with a history and tradition in the breeding of heirloom American varieties. 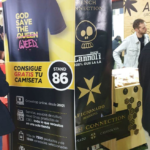 We recently exclusively launched Aficionado French Connection at Alchimia and presented the new varieties they have established in Europe. 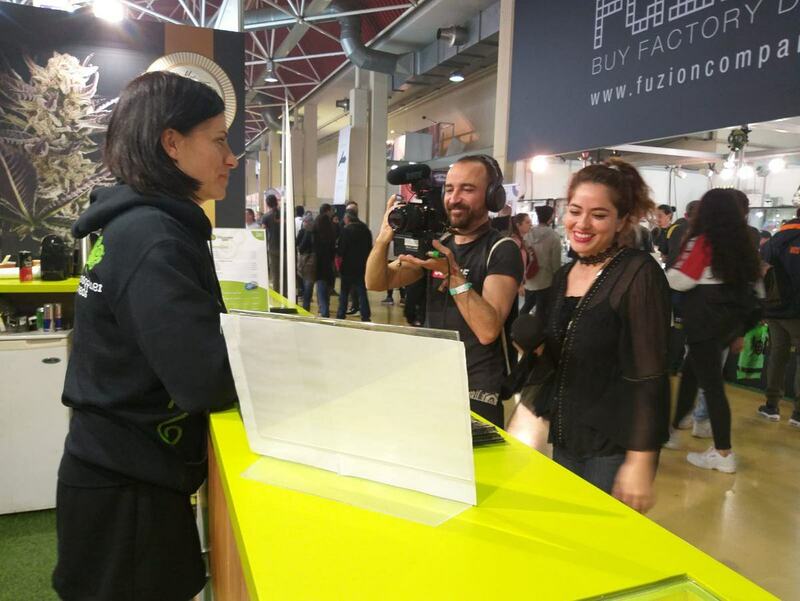 One of the initiatives highlighted at this 16th edition of Spannabis was a legal clinic where visitors could arrange a free consultation and resolve any doubts they may have had about specific situations related to cannabis, all within the Spanish and European legal framework. 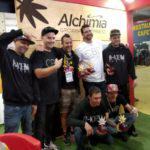 Over recent years, Europe has seen the arrival of more and more US and Canadian cannabis seed banks, bringing with them their new and innovative American genetics, such as House of the Great Gardener or the Aficionado French Connection that, as we mentioned earlier, was launched at the Alchimia stand. In addition to the exhibitor area, attendees could also enjoy other parallel activities: World Cannabis Conferences, good music in the outdoor area… and we’d like to take this opportunity to share the following video: “Every Day is March 8th – Cannabis, Feminist and Anti-prohibitionist “, a touching tribute to ALL cannabis women to celebrate International Women’s Day. To echo the sentiment of the video: THANK YOU for your LOVE, sisters! 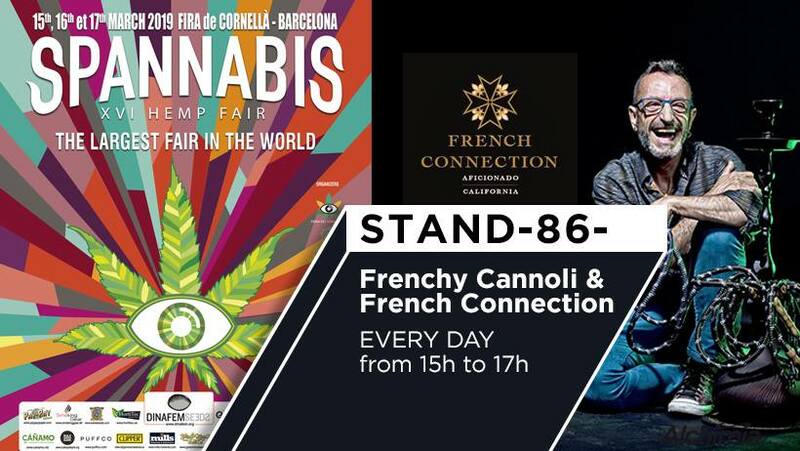 On Thursday, March 14, as a prelude to the official inauguration of Spannabis 2019, the International Cannabis Business Conference (ICBC) was held at theCornellà Auditorium, with an after-party at the iconic W Hotel in Barcelona. 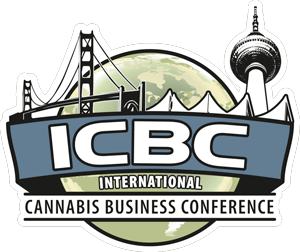 In just 5 years, the ICBC conference has become the main cannabis B2B networking event (business to business) for entrepreneurs and investors, with attendees from more than 50 countries. 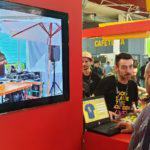 The 7th edition of the World Cannabis Conferences was organized in 2 days and had a broad representation of the most relevant scientific, medical and political personalities of the current cannabis sector. 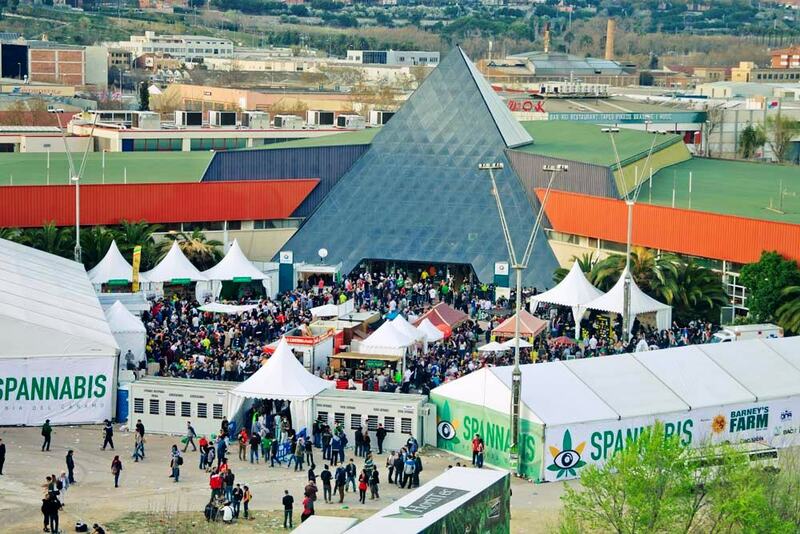 The “World Cannabis Conferences” were held in the Auditorium of the Fira de Cornellà. 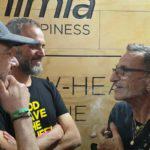 They have free entry for all Spannabis visitors and have become the ideal place to listen to the most influential and topical voices in the world of cannabis. Spannabis always devotes space to music. This year, with an increased capacity, the venue’s outside area was filled with music during all 3 days of the expo, with a diverse schedule of concerts featuring performances from successful musicians from the reggae and dub culture, such as Chalart58 – Matah & Classy Horns, Sista Livity & Good Over Evil, DJ Rambla, Mina’s Collective, Warriors of Dub, Mahom Dub, Full Dub, Weeding Dub, Karlixx, Purple Rocket, Green Beats, Psygroo or the Battle of Roosters 420 Backyard Battle. 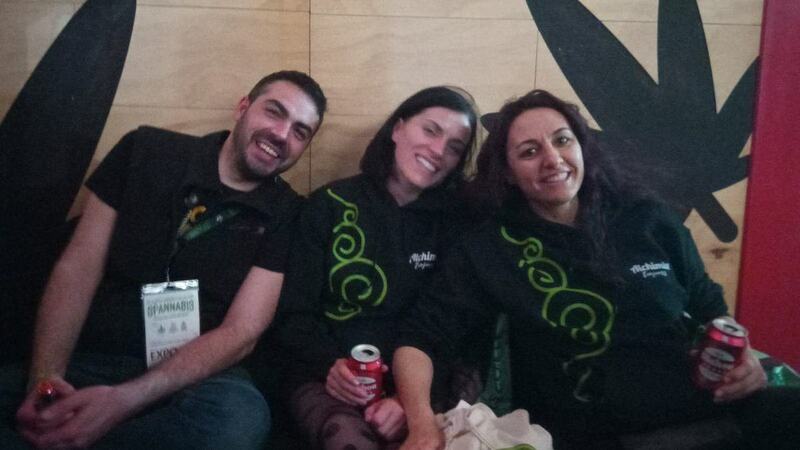 Another of the high profile cannabis-related events taking place alongside Spannabis, and one which deserves a special mention, was the 2nd annual edition of Masters Of Rosin, organised by HQ Barcelona, following the huge success of the Masters of Rosin 2018. This is a unique cannabis competition, dedicated solely to Rosin, the solvent-less extraction technique that is fast gaining popularity. 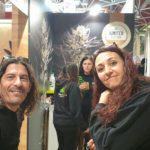 The competition wass composed of 2 categories: Hash Rosin and Flower Rosin, and a total of 57 entries were presented by competitors from all over Europe, Canada and the USA. 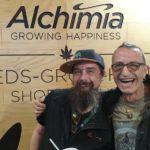 Over the course of a week, these samples were evaluated by a select panel of professional judges picked from the current cannabis scene and including our work colleague here at Alchimiaweb, The English Cut. 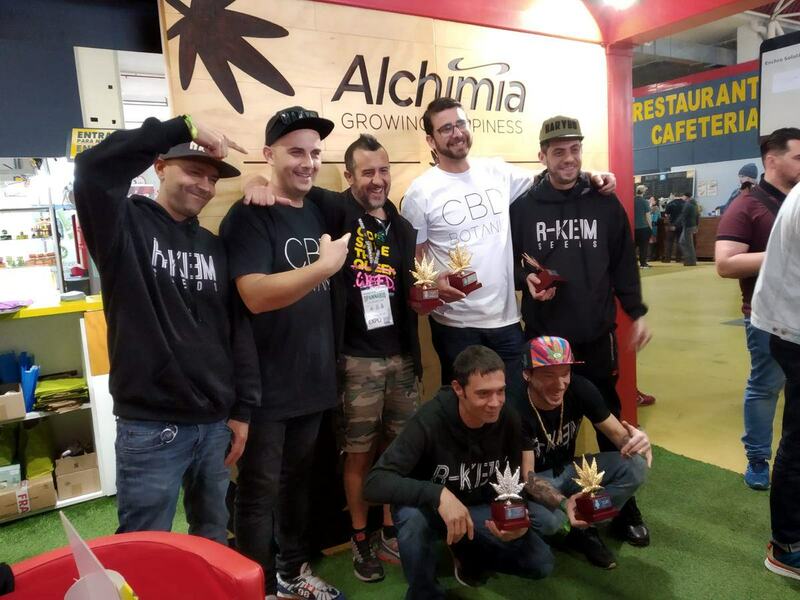 Also on the jury were big names such as event host Nikka T, Frenchy Cannoli, Aficionado Estates, Nikka T, DNA Genetics, House of the Great Gardener, Dank Duchess, Alien Labs, Crockett Family Farms, Massive Creations, Mr & Mrs Zkittlez, Jerome Baker and last year’s winner, Field Extracts. 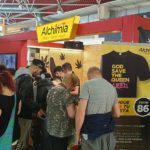 Many thanks to all the visitors who came to the Alchimia & Philosopher Seeds stand at the 2019 Spannabis and which ended with a new record in attendance, and to those who formed part of the over 5,000-strong army of Spannabis visitors wearing our Alchimia “GOD SAVE THE… WEED“ t-shirts.